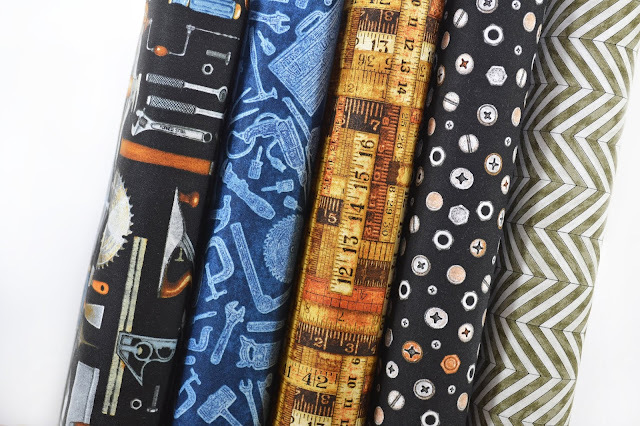 We are celebrating ordinary quirks, life consuming hobbies and fanciful habits with over 10 new fabric collections where you’ll find fabric for everyone! 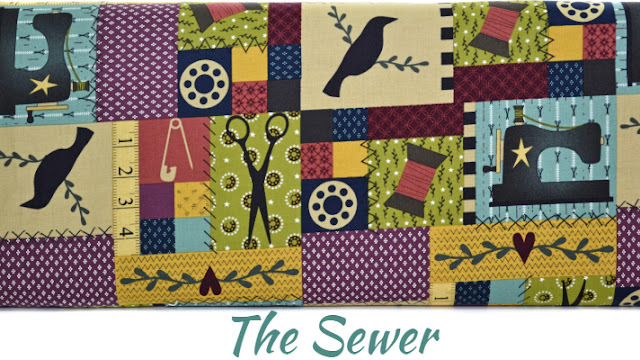 Let’s start with the obvious - the sewer! 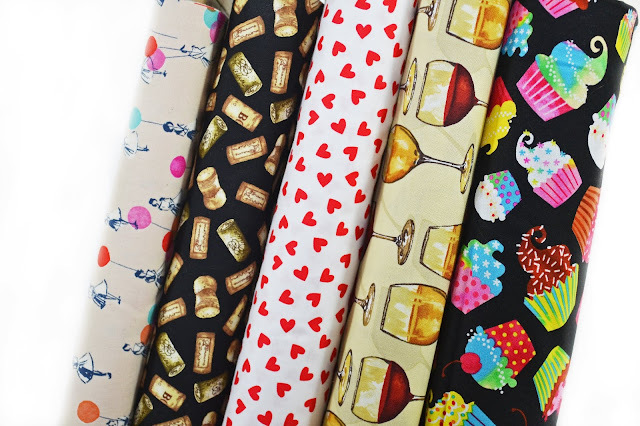 I can guarantee you all know one of these... We’ve got some gorgeous haberdashery ranges that celebrate our wonderful craft in such a variety of ways. 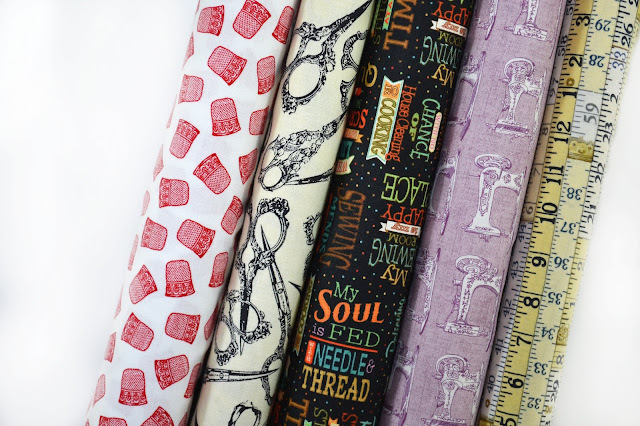 From delicate, vintage machines to bold, inspirational sewing quotes I’m sure you’ve got a few projects in mind just looking at this small selection! Parent, partner, gardener, neighbour. Here’s the perfect range that’ll help you say thank you to your tool savvy friends - perhaps a new tool roll? 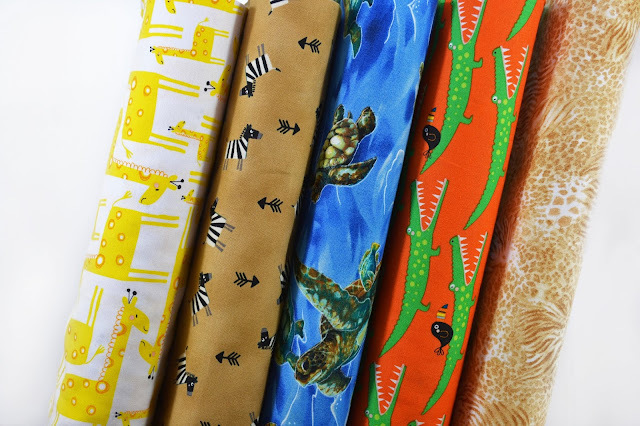 It’s not shocking that these magnificent creatures make such beautiful fabrics. 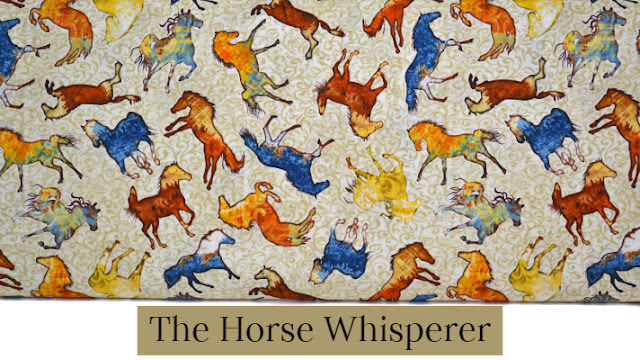 Whilst even the non horse fanatics could appreciate these stunning ranges, I think your horse loving friends would go wild for some handmade personalised prezzies. 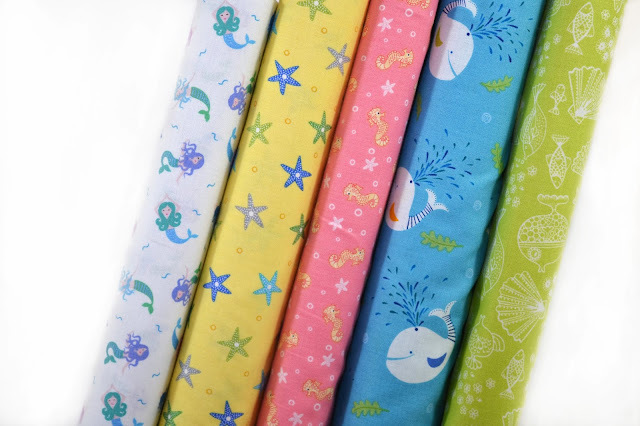 Know a little water baby who’d love these adorable prints? 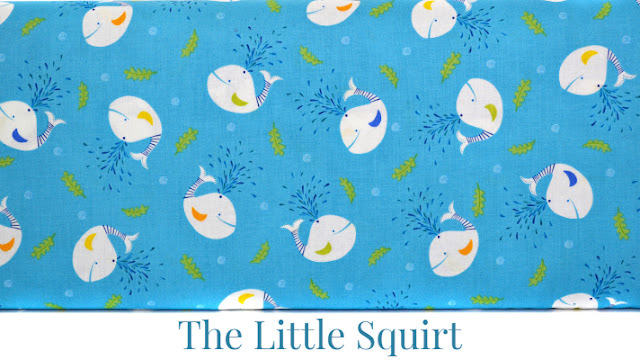 Treat your little squirt to a bright and fun play mat this summer. 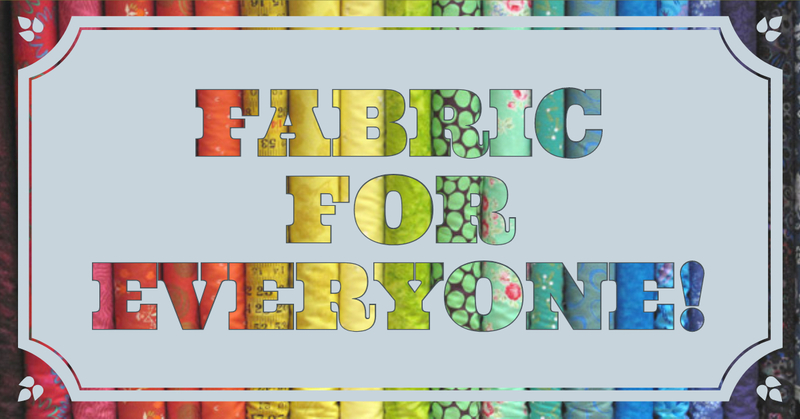 Top it off with a few layers of Odicoat and it’s ready to take straight to the beach! With all this sun shining down on us at the moment, it’s the perfect time for garden parties, BBQ’s and summer celebrations! 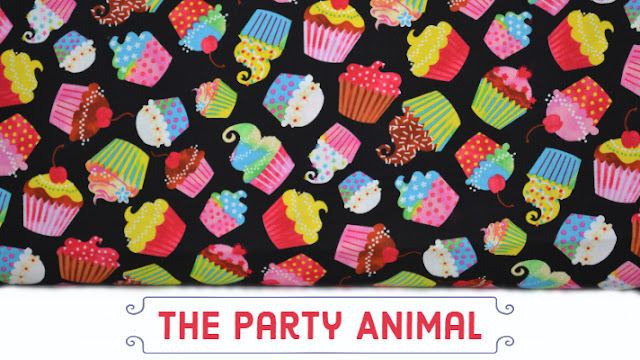 We’ve got some fabulous party fabrics to help you decorate and gift in style! ... And what’s one of the best things about a party? The music! 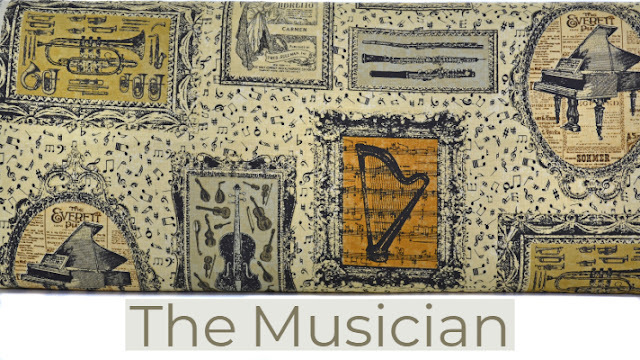 Help the musicians in your life feel inspired to keep on making that beautiful music! 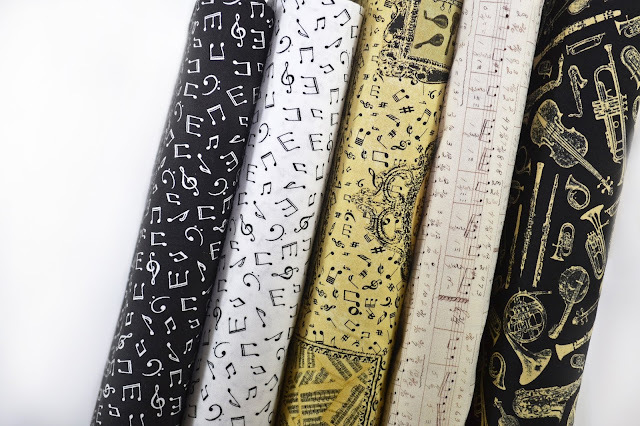 We’ve got a mix of contemporary and antique styles to suit all music tastes. 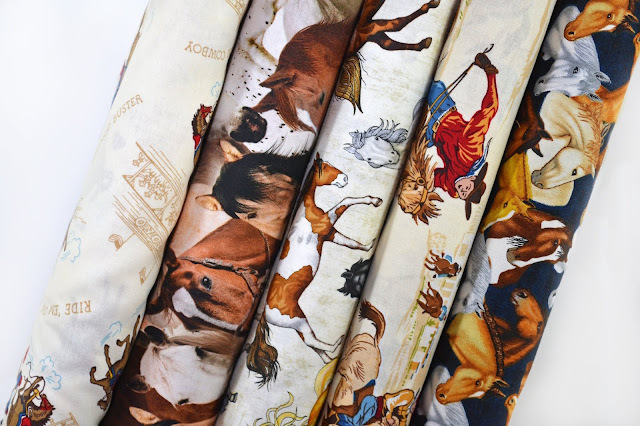 If you yourself are an animal lover, it may be best to avert your eyes because all of our cat and dog fabrics are SO CUTE you’ll want them all! 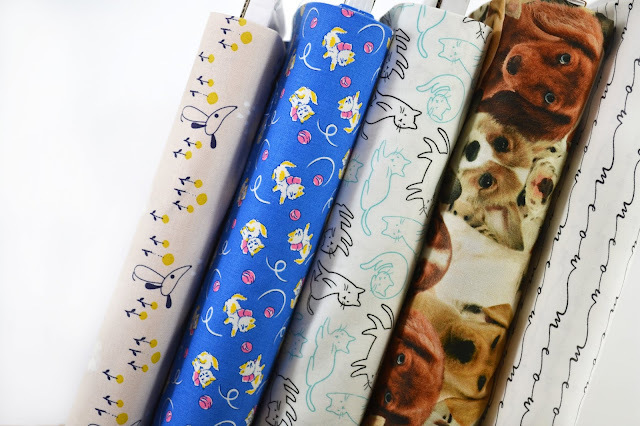 If pets aren’t your thing but you know someone who’s got a few furry family members these fabric ranges will melt their hearts we can promise you that! 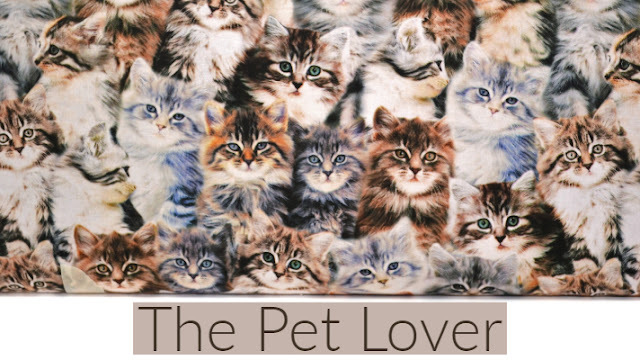 Maybe you’re more into big cats than tabby cats. Well don’t worry, we’ve got you covered too! 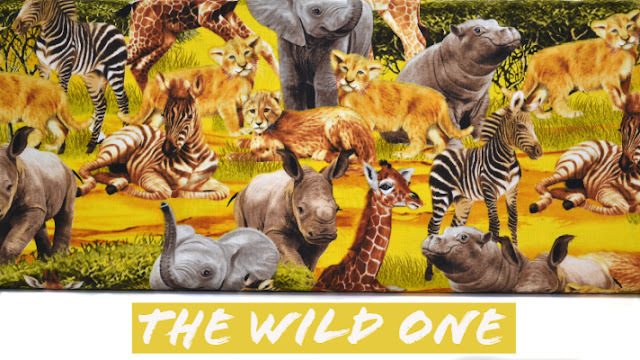 From animal prints to safari scenes, from salt water to fresh, we’ve got a huge range of wild animal fabrics for kids and adults. 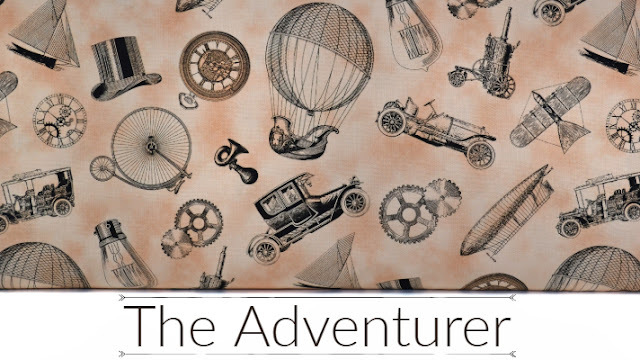 There are so many ways to travel and so many places to explore! 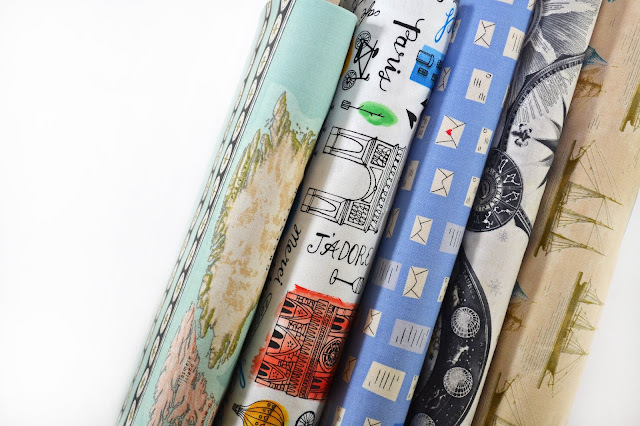 Whether you’re going by boat, plane or car to Africa, Paris or India, I bet we’ve got a fabric or two you’ll want to take with you. Conversationals are really great if you’re looking for prints for specific people to portray different hobbies, interests or lifestyles. 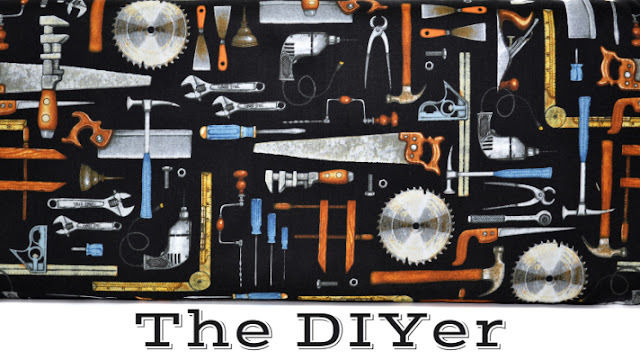 And the best part is you can find similar subjects, (for example boats) that are all portrayed in different styles (realistic, vintage, sketched, kids) to suit the individual you’re sewing for!